Billionaire Georoge Soros is one of the greatest investors alive. Having made his fortune in a variety of markets and in both bull and bear times, Soros is currently a billionaire many times over. Soros was born in Hungury in 1930, lived through Nazi occupation, and made his fortune on Wall Street through his hedge fund Soros Fund. Given that the American government requires big institutions to report some of their holdings every quarter, we get to see some of Soros fund’s moves. 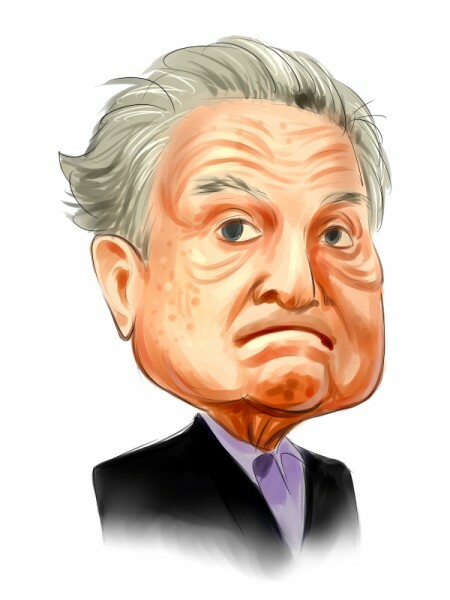 In this article, let’s take a look at how Soros navigated his portfolio in the fourth quarter in big tech names such as Advanced Micro Devices, Inc. (NYSE:AMD), Amazon.com, Inc. (NASDAQ:AMZN), Apple Inc. (NASDAQ:AAPL), Alibaba Group Holding Limited (NYSE:BABA), and Netflix, Inc. (NASDAQ:NFLX). George Soros’ fund trimmed its equity stake in Amazon by 27% in the fourth quarter to 16,000 shares at the end of December. That stake was worth slightly north of $24 million at the time and accounted for 0.73% of Soros’ 13F equity portfolio at the end of 2018. Amazon shares have rebounded along with the broader market as investors like the company’s new potential initiatives in logistics, physical retail, and even healthcare. Soros Fund cut its entire stock stake in Apple in the fourth quarter, selling 89,300 shares. Apple wasn’t all that big of a position anyway as it accounted for 0.44% of Soros Fund’s 13F equity portfolio at the end of Q3. At the time, investors were concerned that Apple’s new iPhones weren’t selling as much as expected and that the company would have a hard time finding a new product to increase sales. Shares of Apple have since rebounded as sentiment has improved. Apple also has a large stock repurchase program.